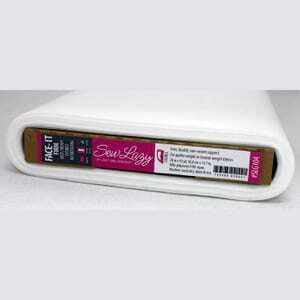 Medium/heavy weight non-woven fusible interfacing. Compare to Decor Bond. Face-It = interface it.